WhatsApp payments are on the way. WhatsApp is a messaging app popular with people all over the globe, but you probably don’t want it to turn into a tracking app for your stalker. Plus, it probably has private information in it that you’d rather not have other people know about, right? 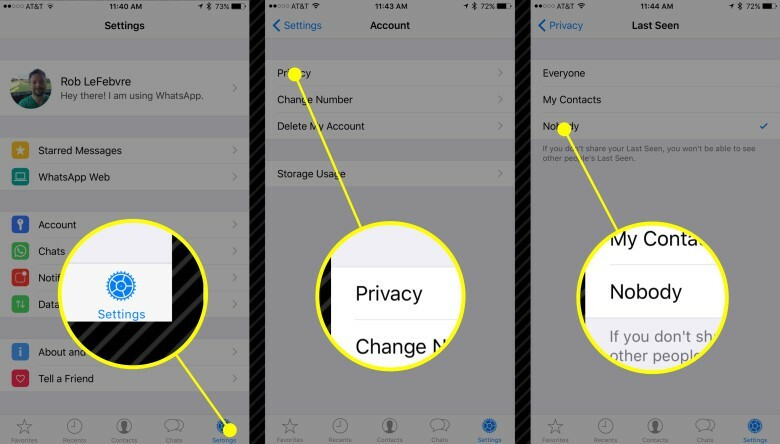 Here’s how to lock it all down so you can keep creepers off your WhatsApp profile. 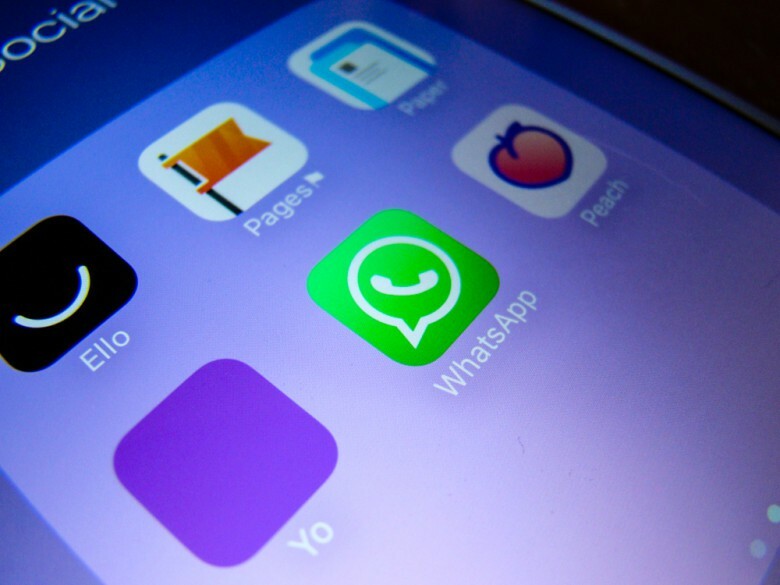 If you’re wondering what, exactly, WhatsApp is, don’t be to alarmed. In an unofficial Twitter poll, I found that most of the folks that use it do so outside of the U.S. (and maybe your parents, said one jokester). It’s a service with an increasingly massive amount of users, though, so if you haven’t heard of it yet, you will soon. Don’t let anyone see when you were last online, ok? This little function lets anyone with your Whatsapp profile know when you were last seen online. Disabling it is a cinch, and helps keep the stalking to a minimum. First, launch WhatsApp and then tap on the little Settings gear icon in the lower right corner of the screen. Next, tap on Account, then tap on Privacy. There, you’ll see the Last Seen feature. Tap on it and choose My Contacts or Nobody. I decided to go with Nobody, because that’s exactly who I want to be able to see the last time I was online. Not everyone has to see your profile photo. 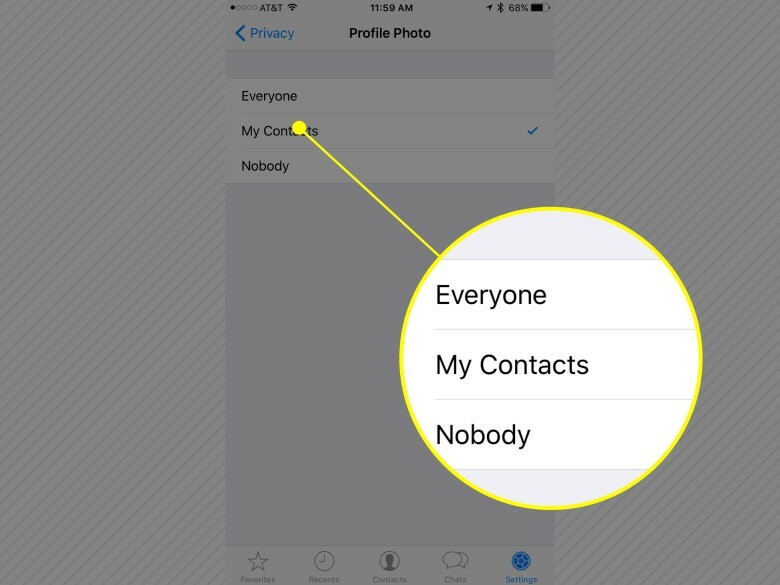 You’ve got the same options here to choose from: Everyone, My Contacts, or Nobody. Head into the WhatsApp app and tap the gear icon, Account, Privacy, then Profile Photo. I chose Everyone because I don’t mind people seeing my picture — it’s pretty much everywhere else, too, like FB and Twitter. Still, if you want to keep it locked down, you can do so right here. Lock it down with a passcode you’ll enter before you can launch WhatsApp. If you really want to keep anyone from checking out your WhatsApp convos, you can grab a third-party app that will place WhatsApp behind a numeric code. 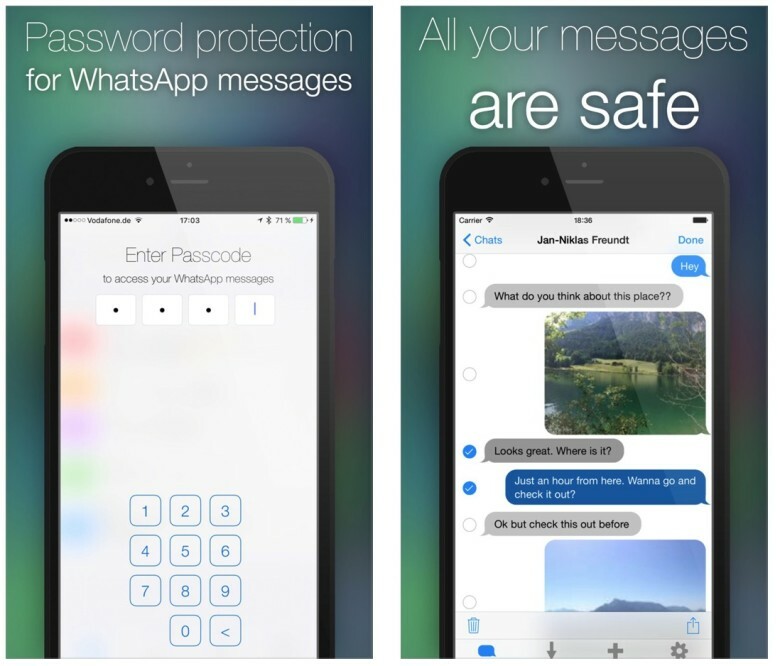 Password for WhatsApp is a $0.99 app that will add a four-digit code that needs to be bypassed when launching Whatsapp. This is in addition to your iPhone’s own passcode, of course.